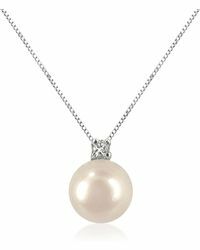 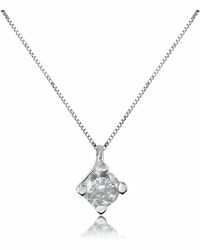 Halo Diamond Solitaire Pendant Necklace In 14k White Gold, .25 Ct. T.w. 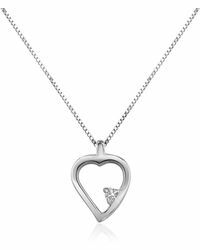 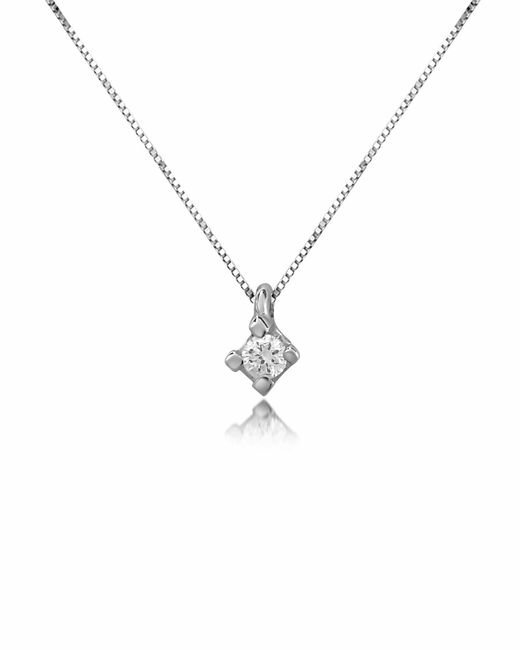 Halo Diamond Solitaire Pendant Necklace In 14k White Gold, .50 Ct. T.w. 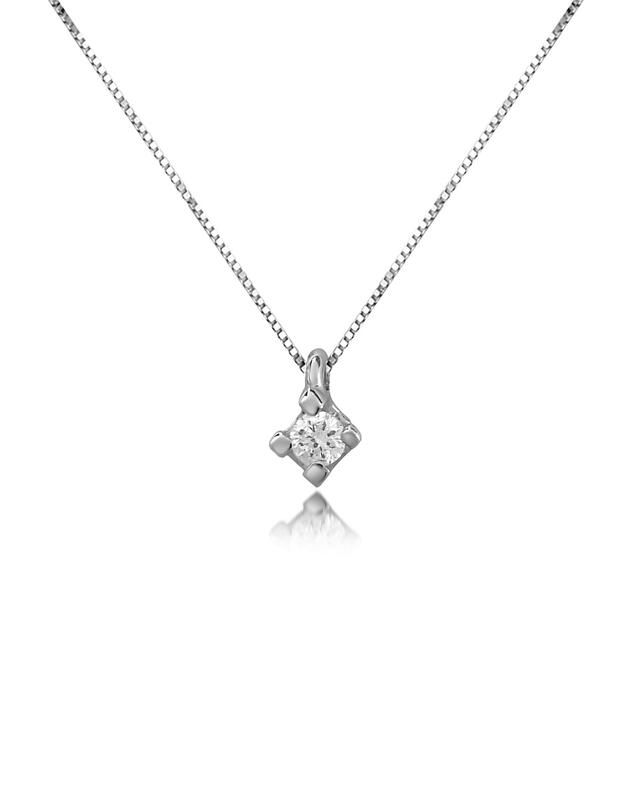 Diamond Solitaire Pendant In 18k White Gold, 0.50 Ct. T.w.